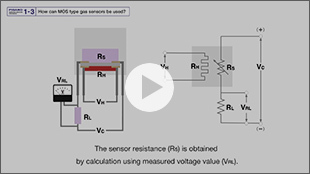 How do MOS type gas sensors detect gas? 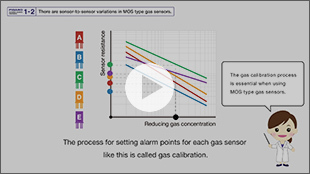 There are sensor-to-sensor variations in MOS type gas sensors. 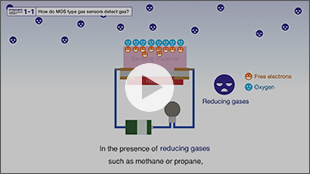 How can MOS type gas sensors be used? 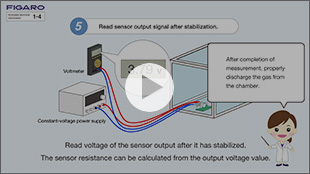 How can gas sensor response be measured ?